"Welcome to iPhone 101, the series that explains the basics of iPhone operation. 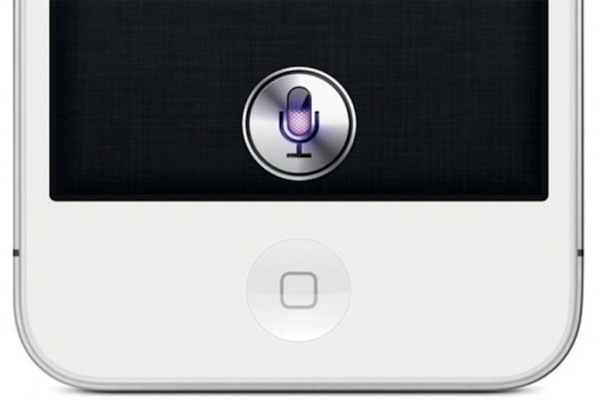 This time, it's making sure Siri doesn't let anyone use your locked iPhone." Not only do you have to worry about that pesky magnetic cover on your iPad 2, you now have to worry about Siri giving access to all of your secrets. Well, the secrets Siri understands I guess. You can disable this in the Settings > General > Passcode settings and turn off the Siri option. Annoying but if you tend to lose track of your iPhone, you might want to consider this!